Strong nails + fabulous color Get strength and color all in one formula! Gel Coat Color is the same fabulous Gel Coat strengthening formula, with the added benefit of color. The keratin rich formula creates a thick, protein-rich coating that immediately strengthens, seals, and protects natural nails so they can grow healthy, strong and beautiful. 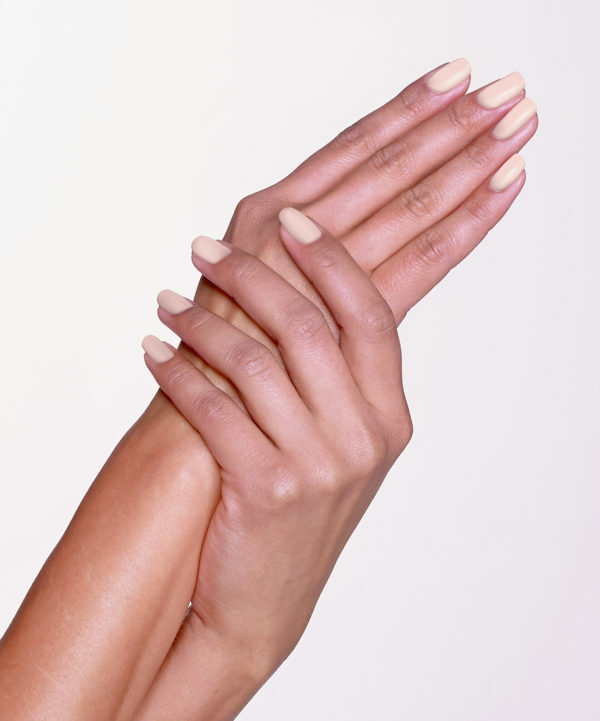 Perfect Formula’s Gel Coat Colors in Peony creates a thick, strong coating over your nails with beautiful color. The gel coat formula contains keratin which adds temporary, instant strength and temporary, measurable thickness to nails. No soaking is necessary! Gel Coat Colors can be easily removed with any nail polish remover. Perfect Formula’s Gel Coat Colors in Peony creates a thick, strong coating over your nails. The gel coat formula contains keratin which adds temporary, instant strength and temporary, measurable thickness to nails.